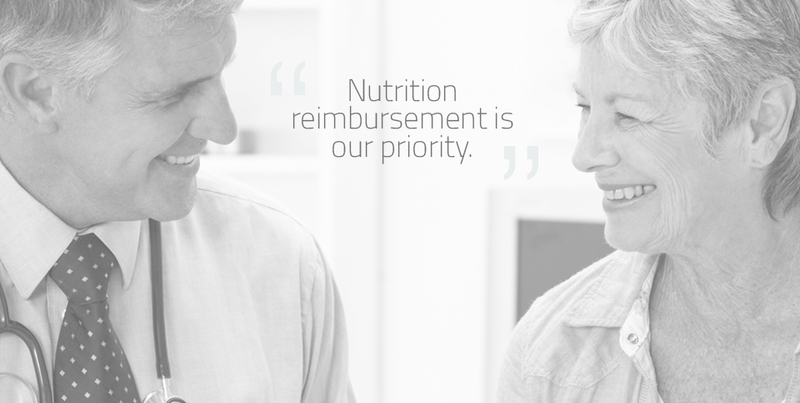 We understand the importance of nutrition and our priority is to help your patients get and stay healthy. PATHWAY supports patient access and outcomes by helping navigate the complex world of healthcare. We offer a wide range of reimbursement activities, including benefit verification, prior authorization support, coding and billing assistance, claims tracking, and appeal process research and support. All of these services can help facilitate faster fulfillment, ensuring patients get the products that they need. We are here to make the path to better health outcomes easier for your patients. NEED HELP NAVIGATING PATIENTS THROUGH INSURANCE COVERAGE FOR ELECARE? Pathway Plus makes access to EleCare easier than ever before. PATHWAY can contact your patient’s health plan to verify if they have insurance coverage for Abbott Nutrition products. Specific information outlined on the request form is required from you to complete this service. Please select the request form that describes the product you are recommending. Please select the General form if your product is not listed below. DOWNLOAD THE REQUEST FORM BELOW TO INITIATE A PATHWAY SERVICE OR VISIT THE WEBSITE FOR MORE INFORMATION ABOUT THE PRODUCT. FOR MORE INFORMATION ABOUT THE PRODUCT. Introducing Pathway Plus from Abbott Nutrition. 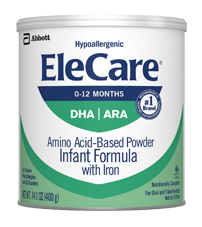 Access to EleCare® is easier than ever before. 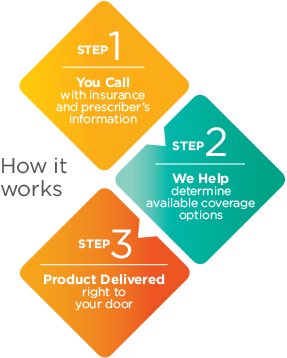 With Pathway Plus, we not only guide your patients through the insurance coverage process — we also help get it delivered right to their door. 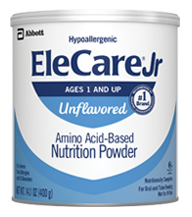 to get help accessing EleCare today!